Bloomington's best source for attic insulation, injection foam, R-Value Checkups, Blown-in insulation and BPI Air Leakage Home Installers. If your looking around for a insulation contractor in Bloomington Minnesota look no further than Ryan Insulation, Minnesota's primier insulation experts. With over 30 years of experience our BPI certified installers will work around the clock to improve your home's energy efficiency levels with todays quality products. We specialize in attic insulation, injection foam, soundproofing, blown-in insulation, ice dam prevention, R-Value Checkups and more. 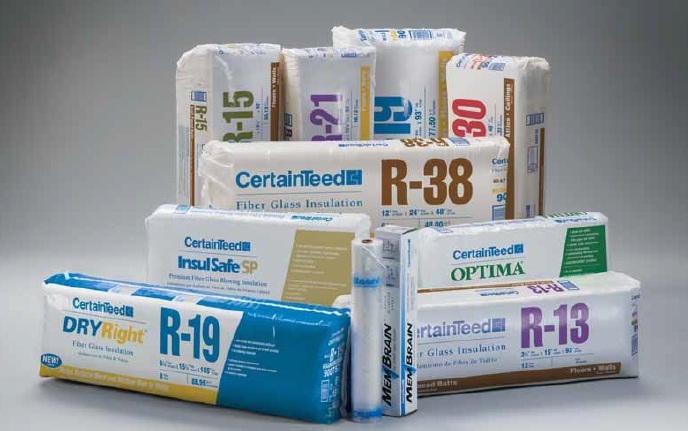 All our insulation products are tested for quality and performance. Every job we undertake is inspected for the correct R-Value levels as well as potential problems that most contractors never look for. Choosing the right contractor for your home can be stressful and expensive depending on who you go with. Don't overspend and risk your home to an unknown contractor, when you can choose Bloomington's best insulation contractor - Ryan Insulation! Nobody will work to get the job done right the first time. From the inital estimate to the signing of the contract, we stive to provide a transparent process from begenning to end. Other contractors might keep you waiting but not Ryan's. Our team will improve the energy efficency level of your home quicker than any other contractor, allowing you to enjoy the benifits that come with a properly insulated home. Call (952) 829-9393 for a free in-home estimate.